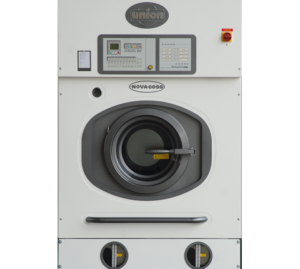 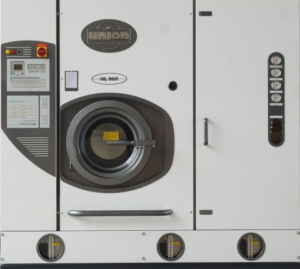 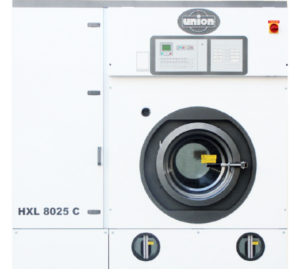 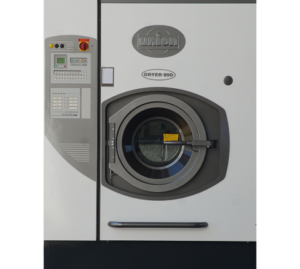 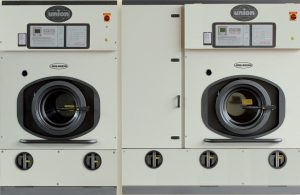 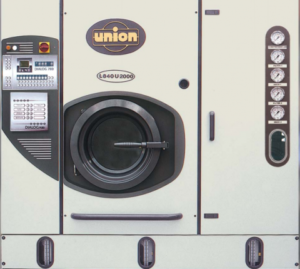 Union manufactures drycleaning machines. 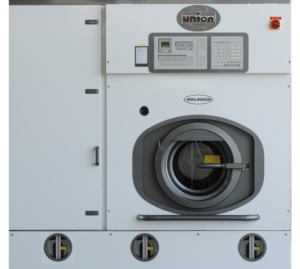 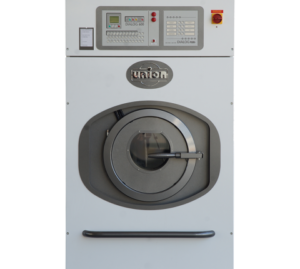 Union Specializes in Dry Cleaning Excellence, Union is the largest manufacturer of textile dry cleaning equipment for use with all alternative solvents and perchloroethylene. 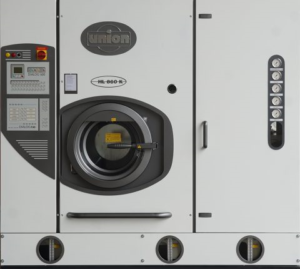 Union machines are noted for their innovative designs, cutting edge technology, safety of operation, highest quality control, and full compliance with Federal, state, and local regulations.